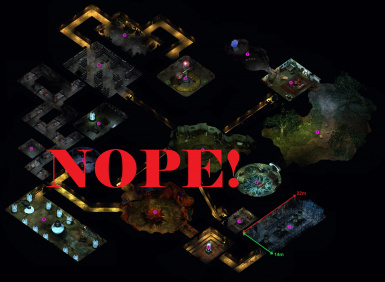 Have you played the dungeon so many times you could run it in your sleep? Tired of trudging through Chateau Irenicus yet again? If so then this mod is for you! - A shortcut through Irenicus' Dungeon. Merely talk to the guide that appears shortly after your character is released, and you'll have several options. - You also get a hopefully entertaining NPC guide to take you through, and he even has voicing.